The Bible Journals are Here! Our Bible Journals arrived today and are available in the office. We will also have them available on Sunday. The cost is $5.00. Our Gospel of John reading plan start on February 14th. Let’s make sure and invite others to join us in this journey. 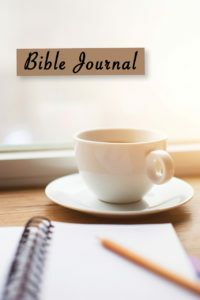 Is there a way to order a Bible Journal online or download a copy?